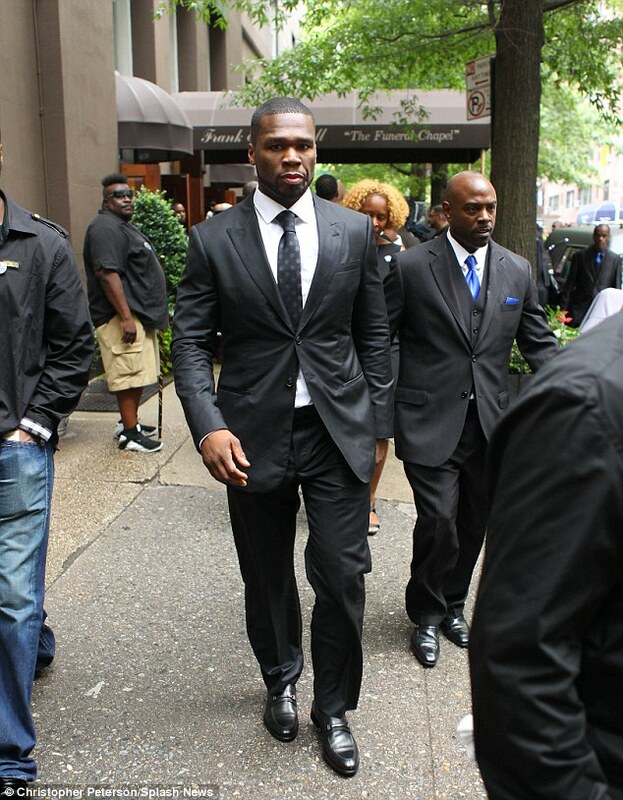 Rapper 50 Cent led the mourners at the standing-room-only funeral service on Wednesday for music industry mogul Chris Lighty, 44, following his tragic death. 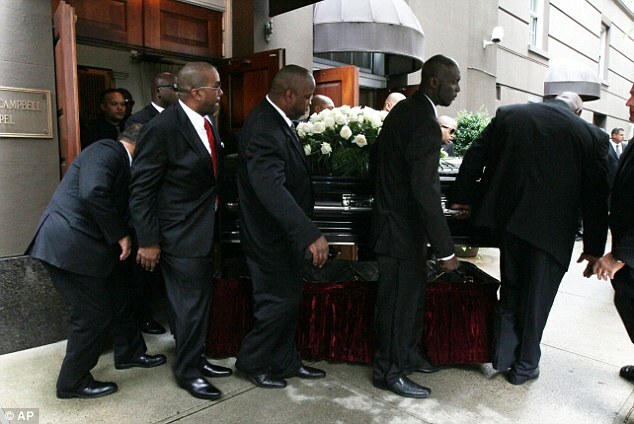 Hip-hop royalty including LL Cool J, Sean 'Diddy' Combs, Missy Elliott, A Tribe Called Quest's Q-Tip, Russell Simmons, Busta Rhymes, Lauryn Hill, Macy Gray and Grandmaster Flash joined the music executive's wife Veronica, and his two teenage daughters at the Frank E. Campbell Funeral Chapel. Speakers at the funeral, who included family members as well as LL Cool J and Busta Rhymes, didn't allude to the circumstances of Lighty's death. Instead they stressed his legacy in the music world and his life as a family man.